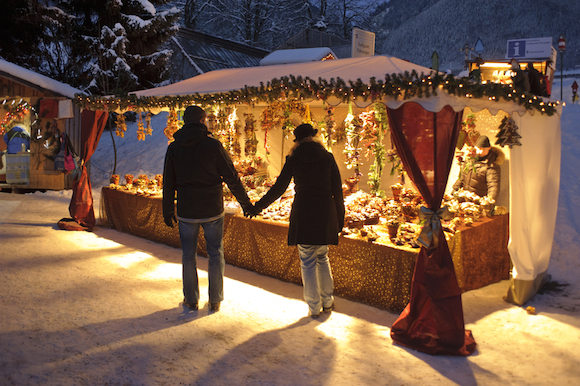 Christmas markets are a fine tradition which have thankfully being resurrected to widespread popularity. There’s no better way of getting in the festive spirit than going to your local Christmas market, tucking in to some seasonal fayre and listening to some traditional music. There is a variety of markets around the country in the style of those native to Germany, Italy, France or Victorian England. Have a look at this guide to the top ten and go to your nearest event or, alternatively, book a trip through UK Breakaways to one of the towns or cities on the list. Another historically themed market where you can enjoy traditional music, see the town’s Castle Jester and visit over 150 stalls. This is a great market if food is an important aspect of your Christmas experience. Caerphilly has continental food and a farmers markets to kick-start your Christmas feasting. A wonderfully unusual location for a Christmas Market, the Tate Modern gallery will host a variety of stalls and festive fun for the whole family. Take a trip along London’s Southbank for an alternative treat. This market in Gloucester, the biggest in the South-West, goes all out in providing a full festive experience with Victorian characters, a huge variety of stalls and street shows. 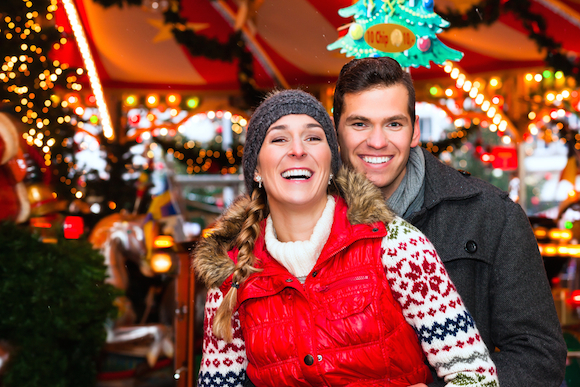 Not the most traditional of markets, but Tamworth’s Snowdome hosts a fantastic immersive experience with real animals, entertainment as well as real snow! Taking place on the first weekend of December, Durham’s festival covers all bases with a crafts and gifts marquee as well as a local food producers market in and around the city’s spectacular cathedral. Edinburgh is a wonderful place to be over the festive period anyway but with three markets to choose from over the holidays it has something for everyone. 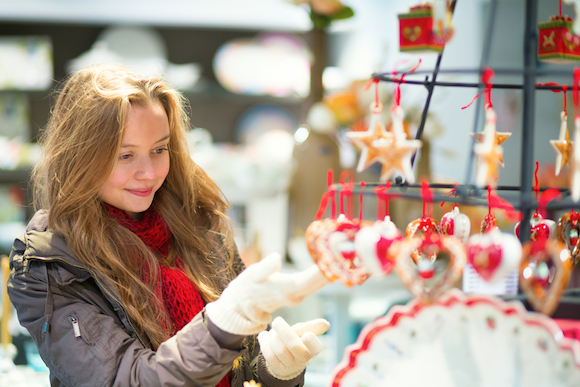 The Children’s Market, European Christmas Market and Scottish Market provide fun, gifts and food for the whole family. Claimed to be the biggest outdoor market in Britain, Birmingham’s Frankfurt Market offers a feast of German goodies from mulled cider to tasty bratwursts. With its great market tradition (the town has had a market since the 9th Century), St Albans naturally excels at hosting a fantastic Christmas market. This North Yorkshire market town is another great place to spend a few of your holiday days out. Skipton’s market runs down the length of its cobbled high street with lots of stalls and festive entertainment on offer. I love Christmas Market in Birmingham. It was so huge and full of wonderful gifts I bought for my family.